Just like rolling lemon sweets around your mouth, this is incredibly true to the real thing, with that flavour only sweets provide. A fresh citrus blast of Lemon, this will tantalise your taste-buds! 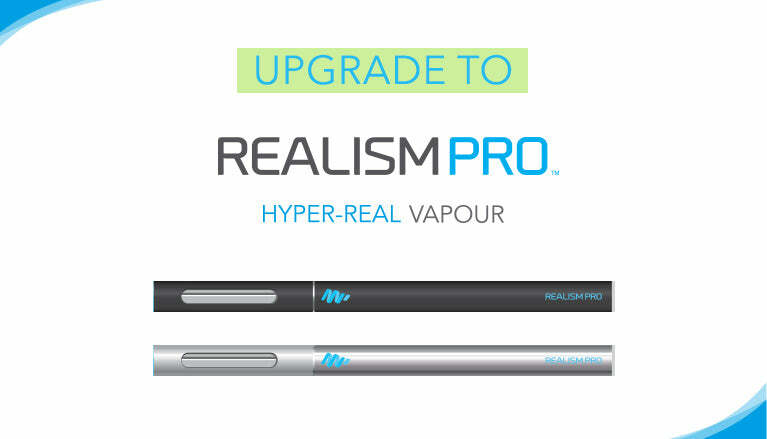 With an incredible amount of flavour, you’ll taste it long after you last vaped! And if you’re after a less intense experience, check out our Lemon and Lime Cooler. Our Lemon Sweets E-Liquid is available in 4 nicotine strengths to suit every preference, from 0 to High (18mg). For most users we recommend 18mg. Save money the more bottles you buy! You can use our Lemon Sweets E-Liquid in any clearomizer or blank cartridge, but for maximum vapour and taste we recommend using premium MagicMist clearomizers and blank cartridges.